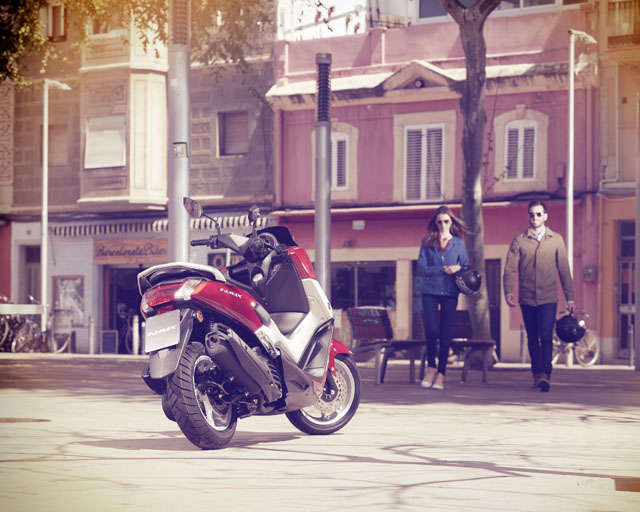 Riding the sporty Yamaha NMAX, your daily commute is about to become something to enjoy rather than endure. 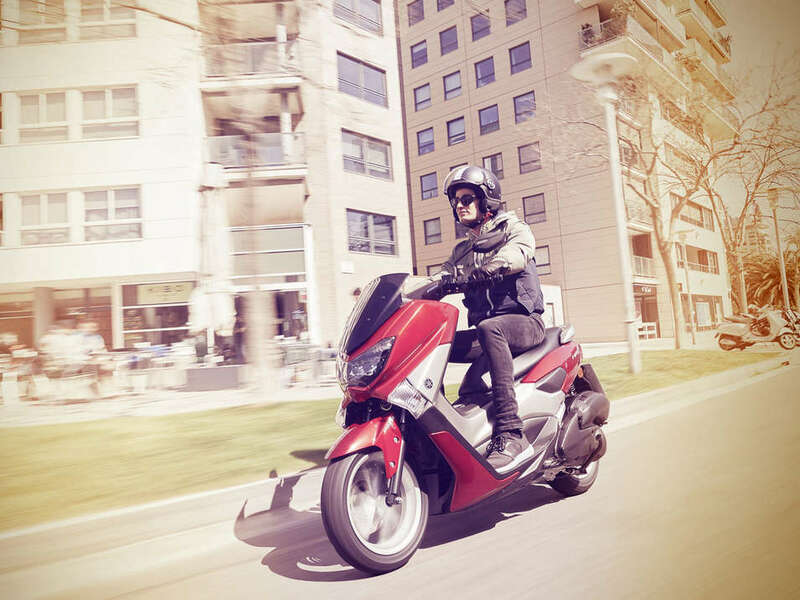 This feisty urban commuter is specifically designed to offer increased riding enjoyment together with punchy performance and outstanding economy. 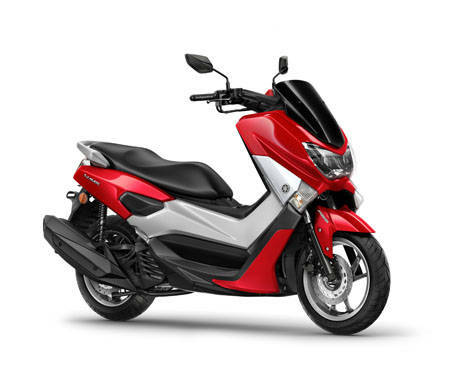 Its compact body gives you and your passenger the agility you need to get through congested streets - and with its powerful 125cc 4-stroke Blue Core engine, NMAX delivers stronger acceleration with lower fuel consumption. 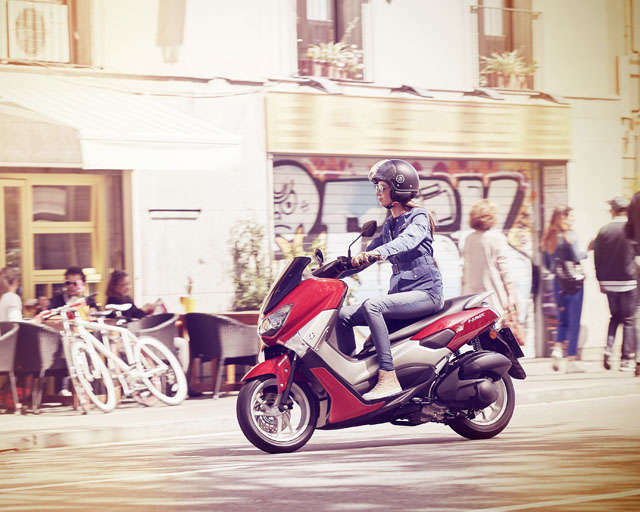 With its dynamic looks and a high-standard specification - including ABS - this fashionable city slicker brings premium design to the scooter category. 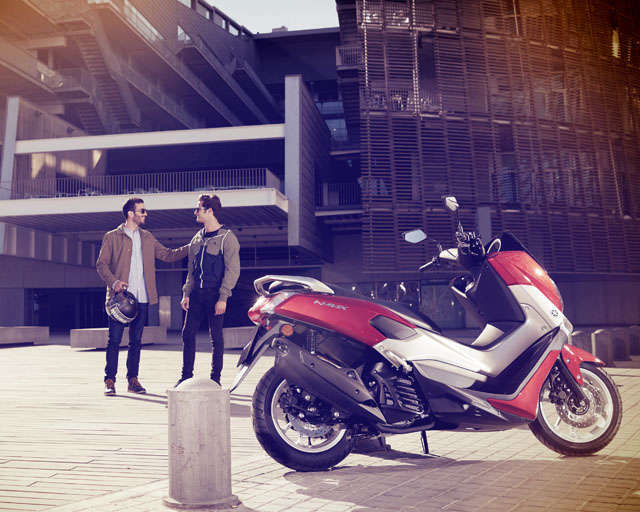 The liquid-cooled, 4-stroke SOHC 125cc engine is the first Yamaha scooter engine to feature a 4-valve cylinder head with a newly developed variable valve actuation (VVA) that gives a strong and linear acceleration feeling. The compact and easy to read instrument panel features a single pod containing a full LCD readout, with LED backlighting. This modern and minimalist design sits neatly behind the compact screen, and underlines the NMAX's full contemporary look. 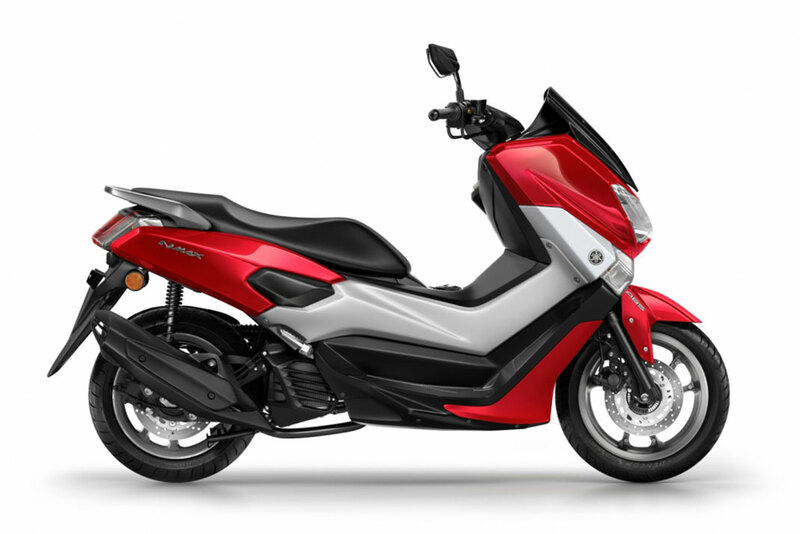 Featuring an LED headlight, the modern design of the NMAX's front face also shows its sporty side. On low beam, this stylish and powerful LED headlight has a twin eye look, while on high beam a central LED light comes on to give a dynamic triple lamp appearance. 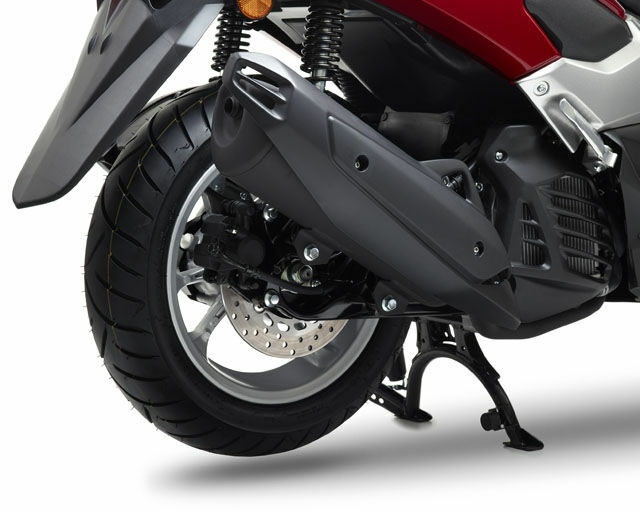 Beneath the NMAX's seat is a large helmet storage compartment designed to take one large full-face helmet with space to spare, and the hinged dual seat also benefits from a spring mechanism that keeps the seat open when accessing the load space. 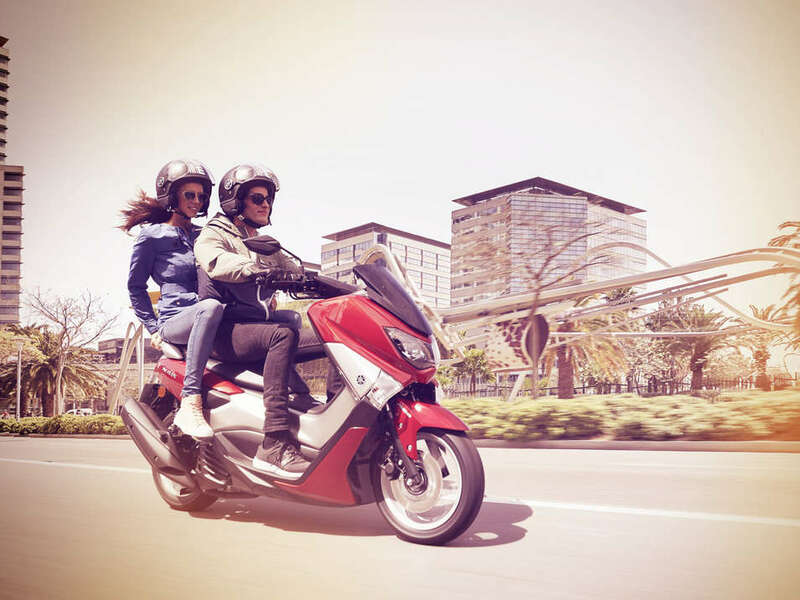 An important and significant feature on the NMAX is that it is the first scooter in its class to be equipped with ABS as standard, making it an even more attractive proposition - particularly for new riders.